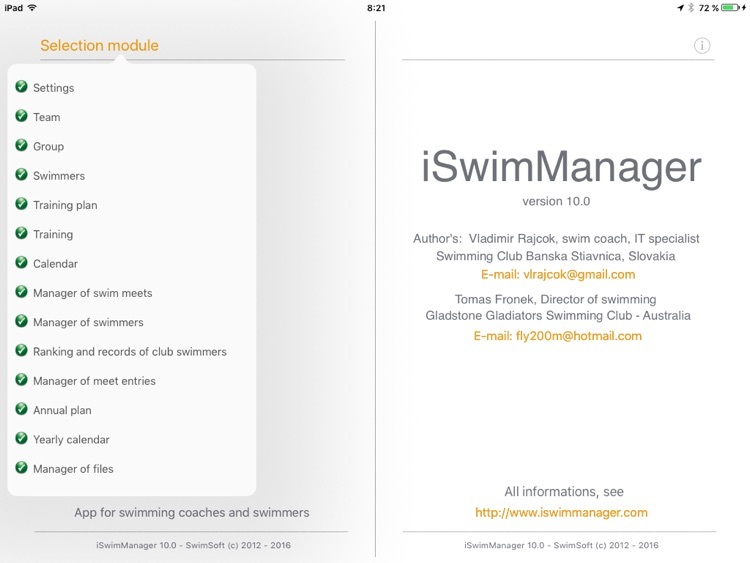 iSwimManager is the revolution in swimming coaching. 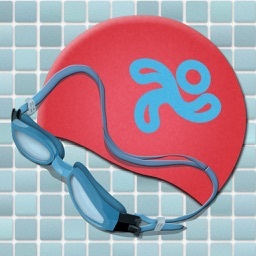 It is a tool which can be used by coaches, swimmers and supporting staff. With this application coaches can manage their team and closely work with their swimmers. It is fast, portable and always in your pocket. Unlike PC program, this application can be in used with seconds. Coaches can manage the whole club with ease. 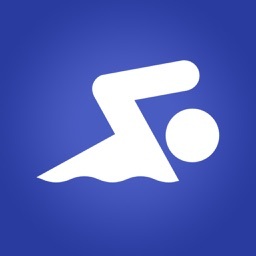 Added function: File transfer of training plan, swimmers details, results transfer between the coaches app and swimmers app. •Brakes down individual training zones under international color chart. Our application is user-friendly for coaches at all levels. 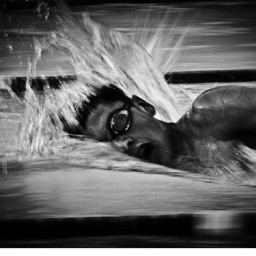 Coaches will have more control over their training, swimmers or competitions. 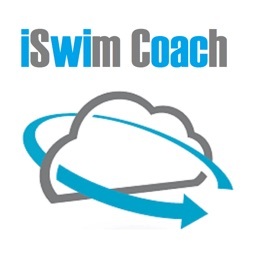 Coaches can write programs, time their swimmers, analyse training / competition and test results against FINA points or percentage of swimmers personal best all with ease. Coaches do have the option to use metric or imperial units. 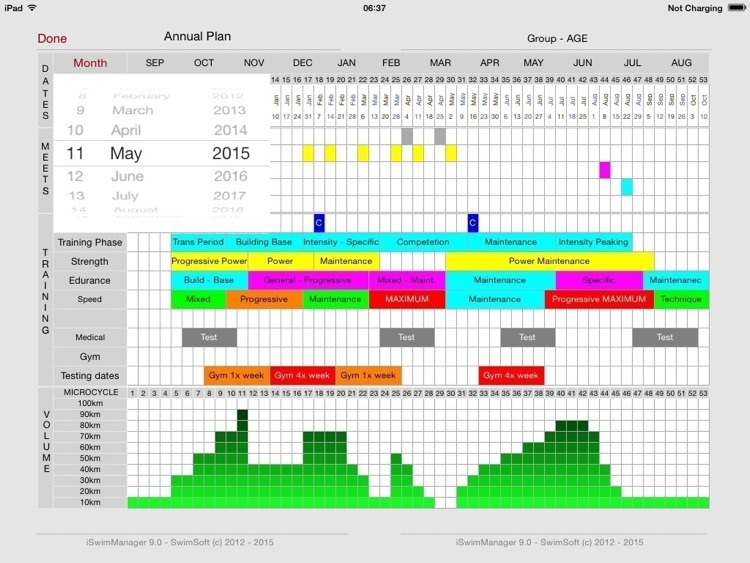 The interactive calendar is another tool which coaches will use. 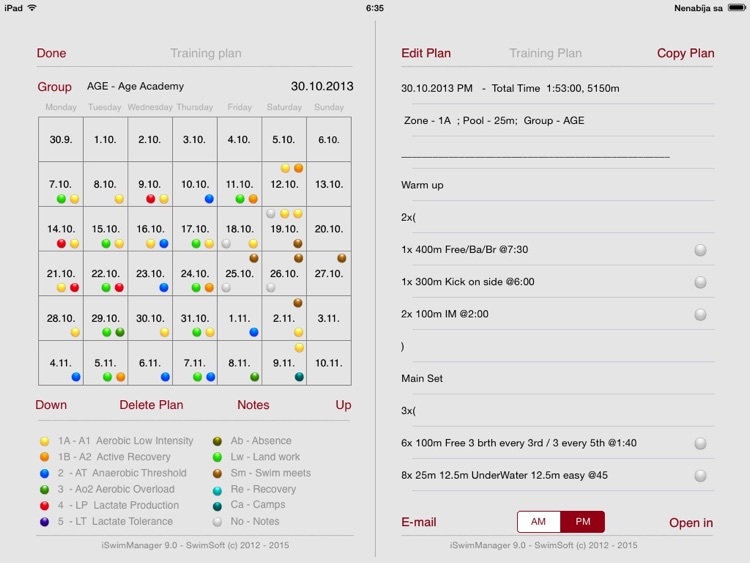 The option of training zones, attendance, training plans, notes, training results will be displayed on the calendar. One click will show you all information. The application set up is focused on the club in whole. Therefore coaches can set up groups, teams and coaches for each group. 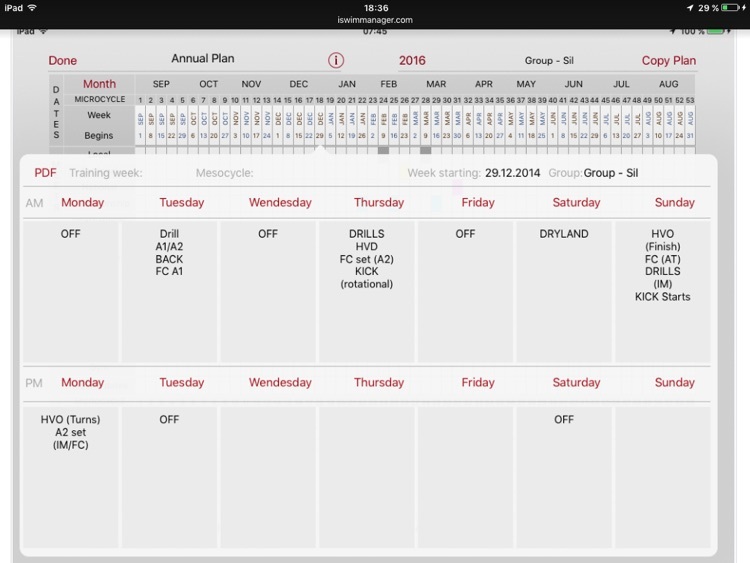 This option will let coaches have overview of their club. 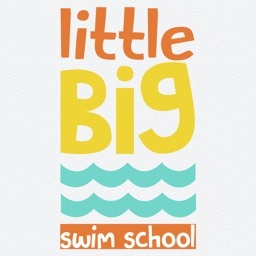 Application accepts results, training plans and training for swimming pool lengths: 50m, 25m, 25y. Automatically performs the time conversion to determine FINA points. 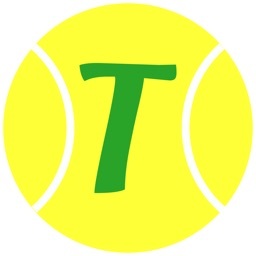 This application is one of its kind, coaches from all around the world in Australia, USA, Russia, Italy, Germany, New Zealand, South Africa, Slovakia, Netherland, Japan and Czech republic worked on some of the aspects. 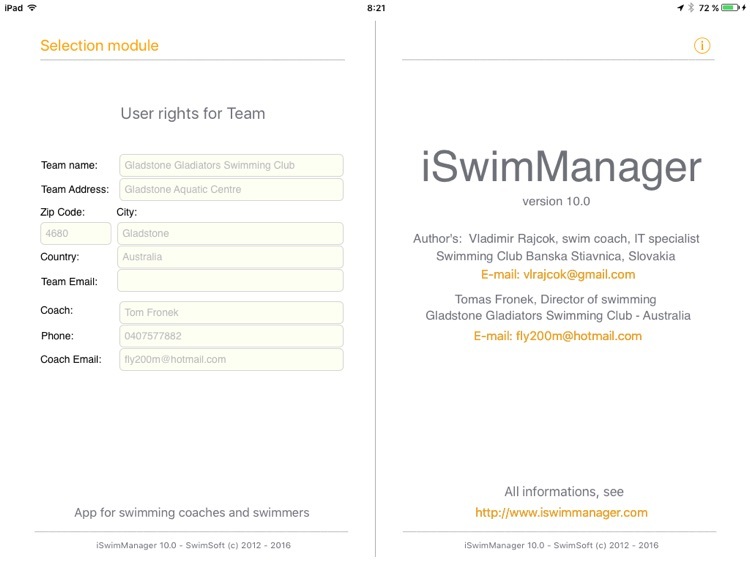 iSwimManager is ALREADY USED BY COACHES AND SWIMMERS IN 52 COUNTRIES AROUND THE WORLD.